ProFound’s senior consultant Gustavo Ferro attended the Health Ingredients / Natural Ingredients trade fair in Frankfurt. He was supporting SIPPO in a series of capacity-building activities for Business Support Organisations from Tunisia and the Balkans. For example learning from orientation meetings with European buyers as well as competing suppliers and support organisations such as CBI. 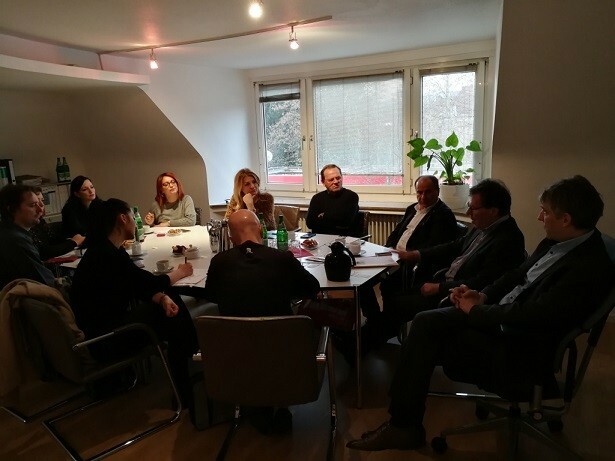 In addition to visiting the trade fair itself, the BSOs met with the European Spice Association (ESA) in Bonn and with the European Federation of Essential Oils to explore synergies and channels for future collaboration. Gustavo is working together with SIPPO’s external experts Teresa Hüttenhofer and Andrew Jones. 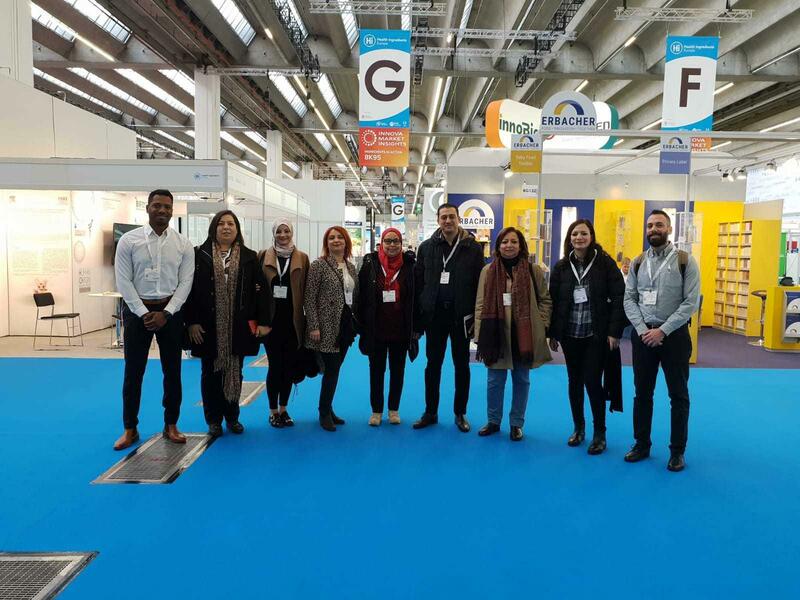 This year’s Health Ingredients Europe trade fair in Frankfurt featured many functional ingredients again with special attention for personalised nutrition and meat-replacement. Several of raw materials that play a role in the solutions originate in developing countries. For example, gum acacia can provide texture to meat-replacements. ProFound’s expert Kasper Kerver attended the fair to address this topic in CBI studies on Natural Food Additives.